We live a balanced life filled with work and prayer. The Benedictine vows of stability, conversatio morum and obedience commit us to serving God in a monastery for the whole of our lives. Benedict calls the monastery “a school of the Lord’s service” – we learn together with others how to seek God and his will. This is not a “club for the spiritually perfect” – like all Christians, we have to learn how to grow in faith and love, often by making mistakes. We pray, eat, worship and work together each day. Everything is held as common property. Each one of us is mindful of and obedient to the other. All have individual gifts to contribute, all have particular weaknesses that need others’ support. In this atmosphere of shared work, prayer, love and understanding we hope to be transformed into the image of Christ. As Benedictines, uniquely, we take three vows: Obedience, Conversatio Morum (fidelity to monastic living, including chastity) and Stability. By our Stability we choose to root our lives in one monastic family, in life and in death, and God plants us in one place so that we can grow. Community life is full of everyday tensions, joys and demands, and by our Stability and our prayer we choose to live and grow through these, not run away from them. Benedict asks us to use the “tools of good works” within the “workshop” of the monastic enclosure – it becomes the “ring” in which our spiritual combat takes place. Benedict begins the Rule with the command “Listen carefully”. 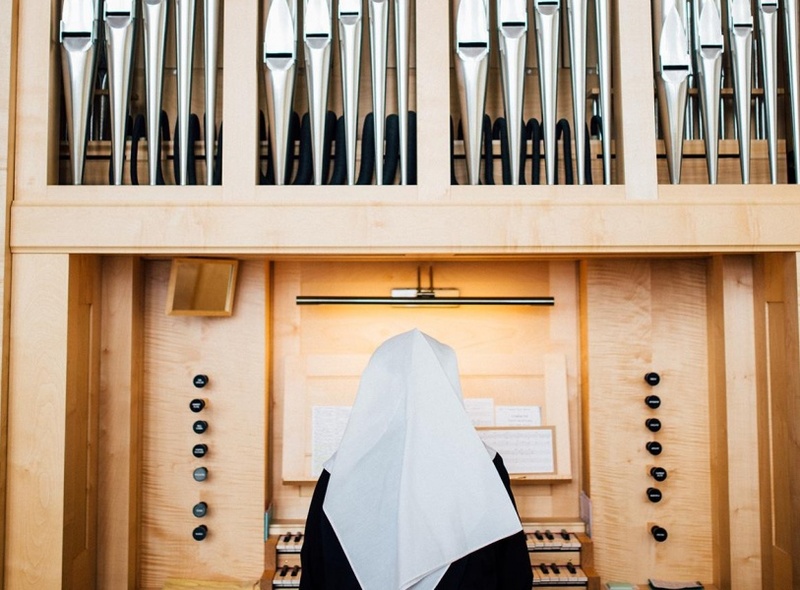 Our monastic life is always a life of listening – listening for the voice of the Lord which comes to us through the scriptures, through our brothers and sisters, through the circumstances of life. Each day, we all seek to listen, to discern God’s will. This is especially important at the beginning of our monastic journey. All our communities have monks or nuns who are skilled at listening to others, especially the young, and in sharing their own experience of God at work in their lives. Working together, they can help in finding that place where God wants to plant each one of us, the place where we will bear fruit. Joining a Benedictine community is quite a slow process! Many people first encounter our communities through our websites and come and stay as guests – perhaps on retreat or for “time out”. After a few visits, some may find the monastic life increasingly attractive and want to know more. Together with a monk or nun as guide, we encourage such people to pray and to explore what God is asking of them – normally for about a year. After this, if the call seems “real”, they might begin their journey as a postulant for some months – living and working alongside the community. Only after this would someone receive the Benedictine habit and begin their monastic journey in the novitiate. Perseverance is a Benedictine virtue. The process of formation before final commitment at Solemn Vows is lengthy – a minimum of four years for monks and five and a half for nuns. Three main stages mark the journey. 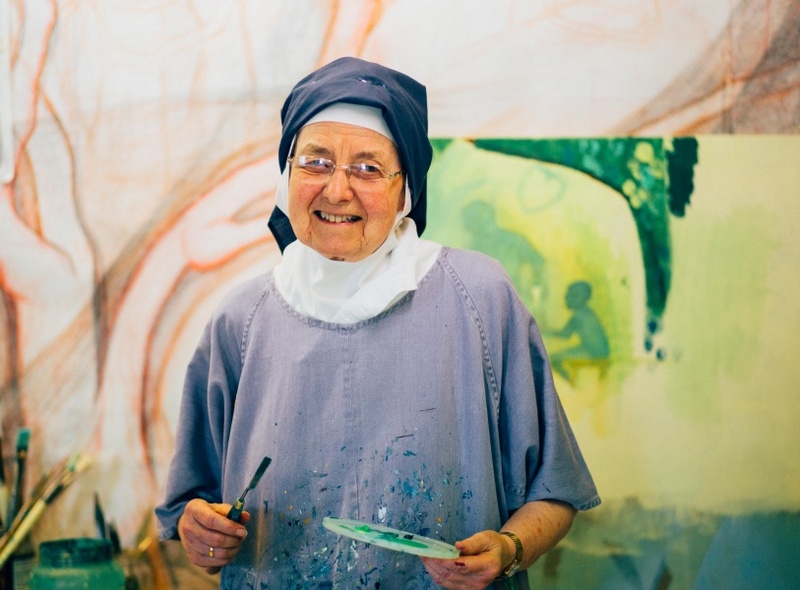 Novitiate – a year (two years for nuns) of deep prayer, study and discernment in which the principal question is: “Does the novice truly seek God in monastic life”. At the end of this period, the novice makes Simple Profession – vows for a minimum of three years. Juniorate – a period during which the junior monk or nun works more fully within the community and continues with discernment and study. 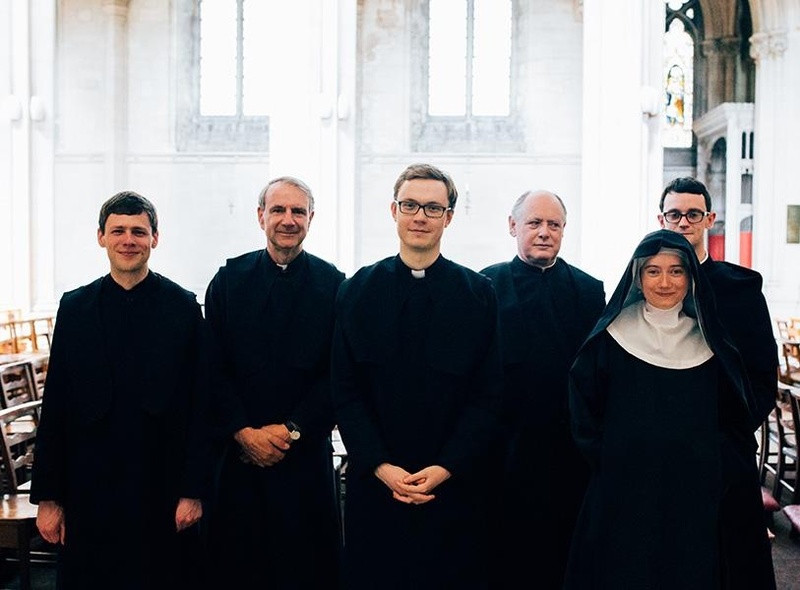 After at least three years, the junior may ask to make Solemn Profession – vows for life. If the community agree, the junior is professed and becomes a full member of the monastic family, committed in hope until death. Benedict reminds us that “All guests who present themselves are to be welcomed as Christ, for he will say: I was a stranger and you made me welcome” (53:1). All our monasteries have guest accommodation, welcoming groups on retreat or individuals coming for time apart or for reflection. All are invited to share our prayer. We hope that our communities will be like “oases in the desert” for those living busy lives, places apart where there is time and space to explore the spiritual life and the things of God. Especially, we hope to welcome those of all faiths and none, the joyful and the troubled, to share something of the blessings we have been given. 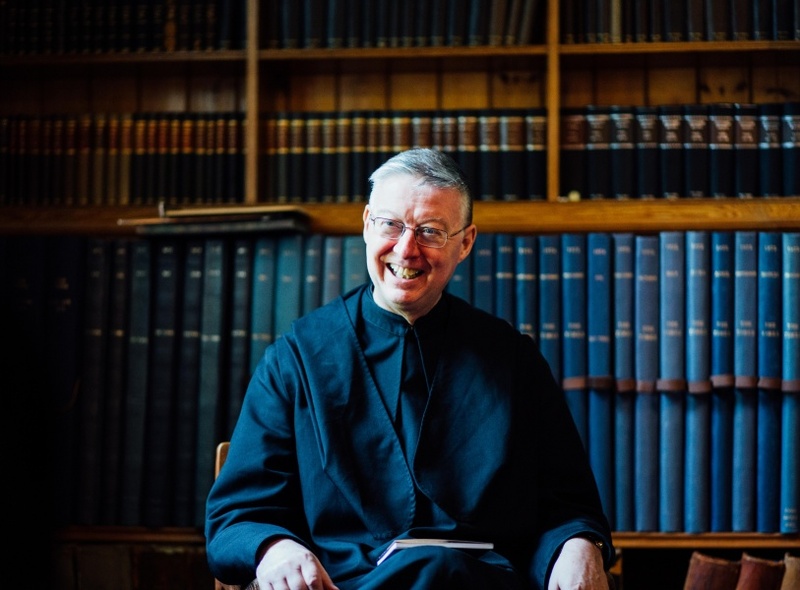 Work is an integral part of monastic life. Through our work, we seek not only to earn our living, but also to serve both the community and the wider Church. Our main work is our prayer – what Benedict calls the “Work of God” – and this balance between prayer and work punctuates the rhythm of our day. Monks and nuns do not choose the work they do. Rather it is for the superiors to judge the needs of the community, and all to work generously in serving those needs. This means that the precise nature of manual labour varies from community to community. 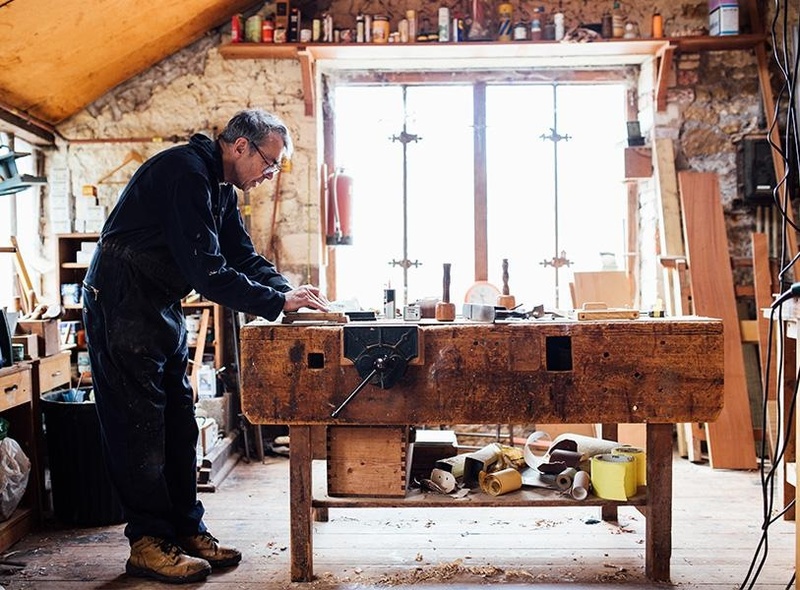 As well as undertaking the practical duties necessary in our life, various craft may also be practised, according to the variety of skills available. 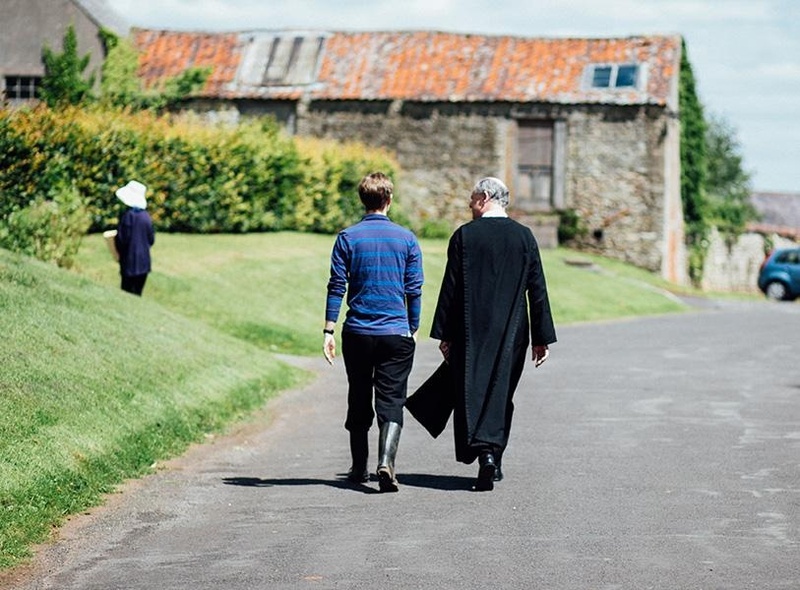 The work of hospitality is an important part of the Benedictine tradition, often expressed today through offering retreats to a wide variety of people. Since the early 17th century, and following the example of St Augustine of Canterbury, the first “missionary monk”, many of our houses undertake pastoral work in response to the specific needs of the local Church. To this end, the majority of our monks are ordained to the Priesthood, exercising their ministry in our schools and parishes.